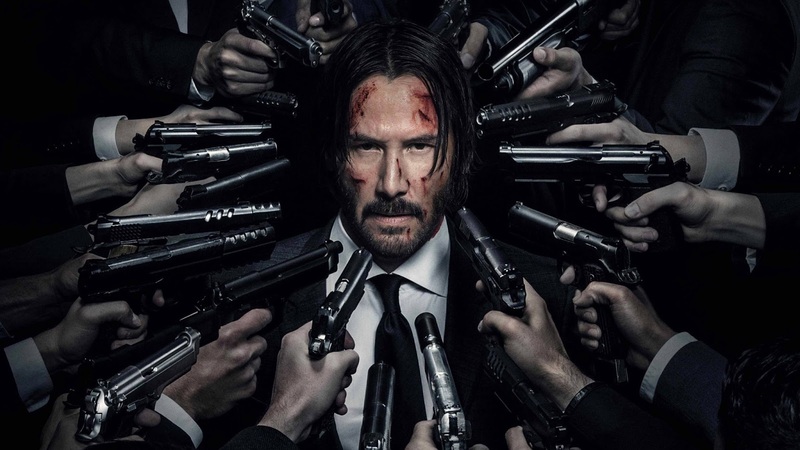 John Wick is back and that means, Ryan and MJ are back! 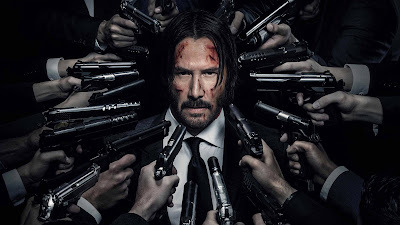 This week, they are joined once again by Michael Morea, of the Reel Perspective YouTube channel to discuss their final thoughts on JOHN WICK CHAPTER 2 (spoilers: they loved it a whole bunch)! They also discuss their top five favorite action sequences. Which is sure to rustle many a jimmy. Reel Perspective - Can Video Games Be Art?